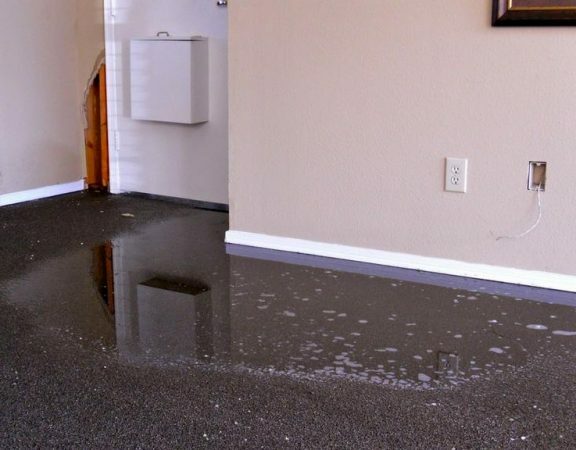 San Diego Water Damage Repair! 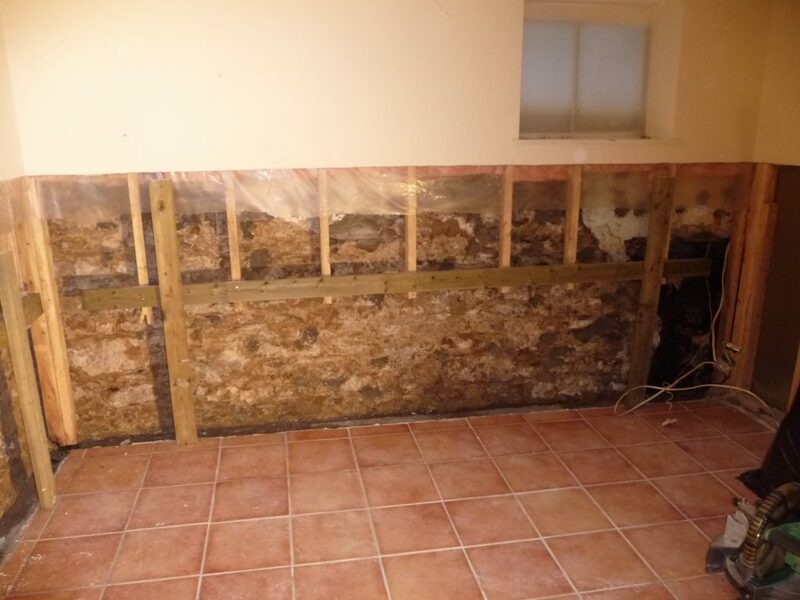 Just when you think all you have are soaked carpets and water-logged walls after a flood or heavy rain, there’s another danger lurking behind that water damage. 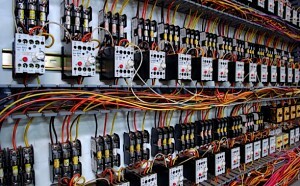 Your electrical system most likely has been compromised and it’s a lethal problem ready to surface. Water and electricity are two elements that when combined can cause problems with serious consequences. This must be dealt with immediately before the problem goes from bad to worse. 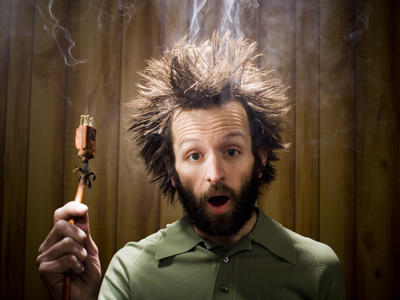 Once you know that water damage has occurred, the first thing that must be done is to shut off all electrical power (electrical box, breakers). If you’re comfortable with doing this yourself, do so immediately. However, it may be best to have an electrician shut off the power properly and thoroughly to avoid possible electrocution. You may not know the extent of the water damage and it’s best to err on the side of caution in this case. When wires and cables have been exposed to water, or even moisture, for safety reasons these materials should be replaced. 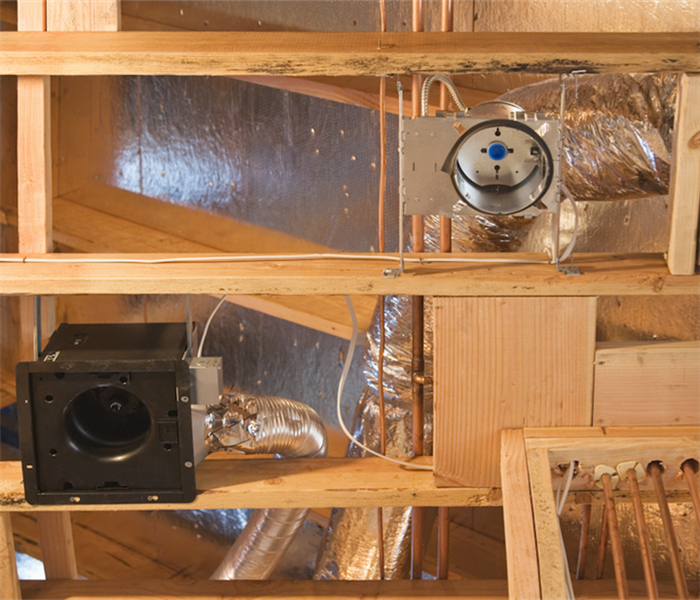 In order for electrical systems to continue to function, these elements must be replaced once they have sustained water damage, whether extensive or minor. If they are not replaced, these components may result in termination failures. 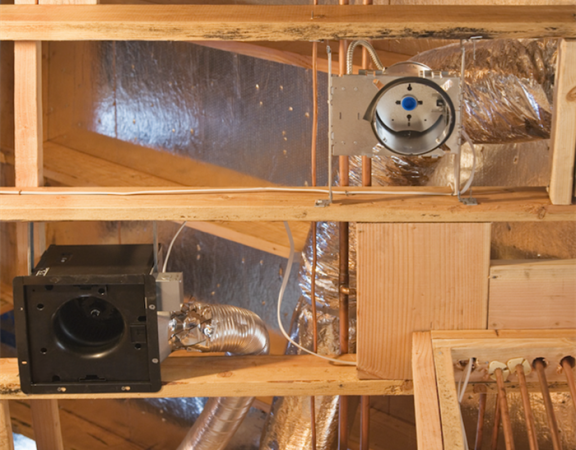 #1: Replace exposed cables: Wires and cables that are used specifically for dry locations should be replaced if they have been exposed to water on any level, even extreme moisture. Cables intended for humid, damp or wet locations may be used again, provided there are no contaminants in the actual cable itself. It must be noted that possible problems can occur later due to corrosion of the conducting materials. #2: Test for insulation resistance: Should the ends of a conductor become compromised due to water damage, the cable itself must be purged. The next step should be to perform an insulation resistance test. 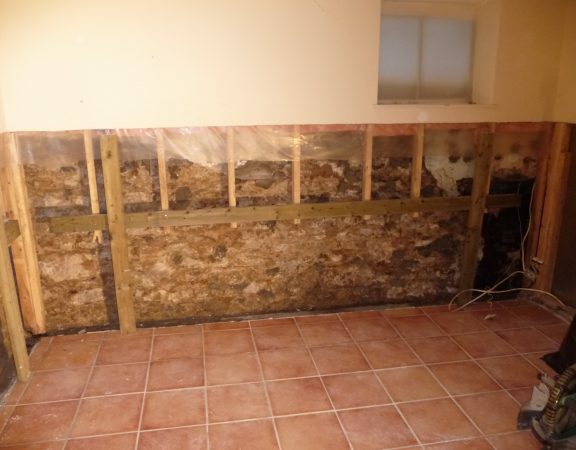 Testing the integrity of insulation requires measuring its resistance to current flow across it. This test must be performed before any reenergizing attempt is made. It is important that a qualified electrical contractor examine all products that have been exposed to contaminated floodwater, determining whether or not the cable is still safe for continued usage. It’s best to consult with an electrical contractor to ascertain the safety of all damaged materials, and whether they can be used again. 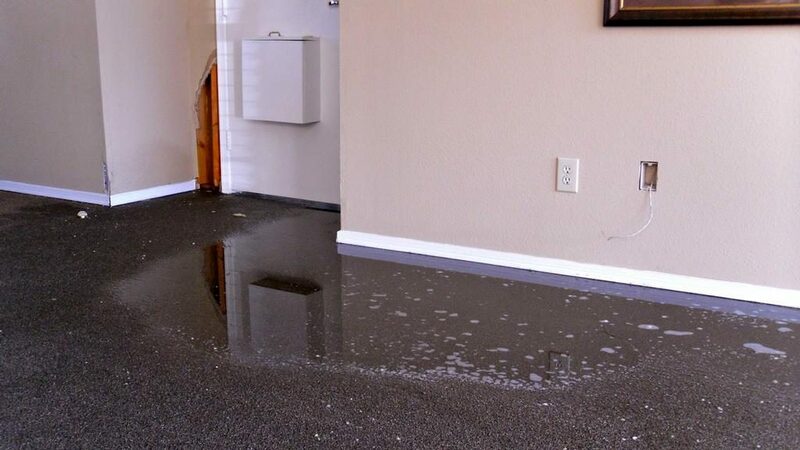 Be sure to contact San Diego Water Damage Repair Experts for all of your water and flood damage needs. We are a 24/7 fully licensed and insured restoration served. Call us at 858-206-8383, and be sure to check out our Instagram @sdwaterdamage_repairexperts, or visit our Facebook.